I had a dream that I tamed one of those giant isopod things....it was glorious! 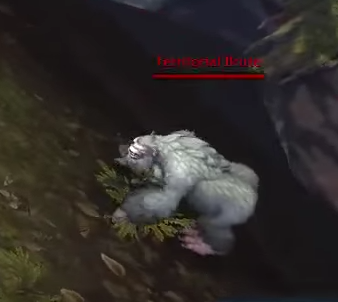 I'm not a huge fan of gorillas, but even I think the Northrend/Pandaria yeti models would be a great addition to the family. 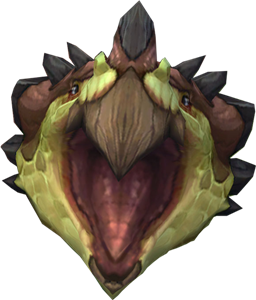 And honestly, when it comes down to it, Blizzard could flip a switch tomorrow and make them tameable and no one would bat an eye really. We can debate the logistics all we want, but at the end of the day I just...don't believe they put as much thought into it as we do haha. If a model looks and feels right it may just happen, we have all sorts of exceptions already. I don't think tameable yetis would hurt anyone or even be a major breach of lore. It would be nice to see them around more, in my opinion. Raptors are considered very intelligent, yes, but we don't know if they are sapient or just very smart. They can build very crude huts/nests, and are capable of creating a primitive form of jewelry. But that doesn't make them a sapient race. Yetis has been shown to be sapient and have actually spoken Common, as I have said. Though I'm not sure whether Blizz really, really thinks about the logistics of a creature when they consider making it tamable, I doubt they would miss the fact that Yetis can speak. Blizz has said that they do read Wowpedia quite frequently when going about their work. Based solely on the model, the knuckle-walking yeti variant could easily have become a beast. But Blizzard have always racially equated it with humanoid yetis, and when they are added as beasts they’re usually corrected later to be humanoids, so it seems Blizzard really wants it that way and it’s unlikely that will change now. A modified version of the model could form the basis for an awesome gorilla, though. 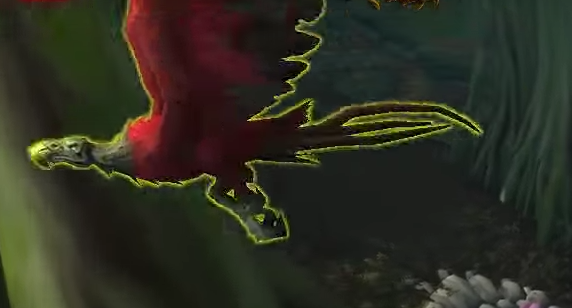 As for raptors wearing feathers and ornaments, I wonder if that was originally intended or if it was just another case of things being attached to the model for racial reasons and it being not worth the hassle of modifying them for the wild, like braids on oxen and yaks and owlcats, and creepy nelf ears on the old storm crows. Either way, it’s part of lore now. It’s something that should be much easier to modify in future models as the artists are increasingly adding geosets that can be switched off at the appearance level, like horns on Argus talbuks. Future beasts could be configured to display ornament for domestic beasts and hide it for wild ones, all on the same model. I agree, Wain. It is possible that Raptors were originally designed that way due to the Trolls. Blizz's tech was very limited back in Vanilla, and so they may have not wanted to design two separate textures (jewelry and non-jewelry) for all raptor colors. They may have started, as seen with the green, non-jewelry variant, but never finished. Where do yetis speak Common? I missed that and I'm really curious now! 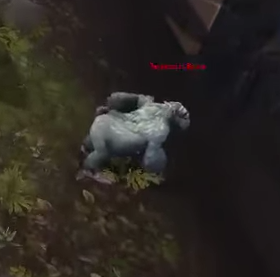 In Northrend, one of the Yetis (in Storm Peaks, I believe) yells at you in Common. Seeing as he is just a normal Yeti, it has been deduced that all Yetis are capable of speaking. Wowpedia even lists their language as Common. This. 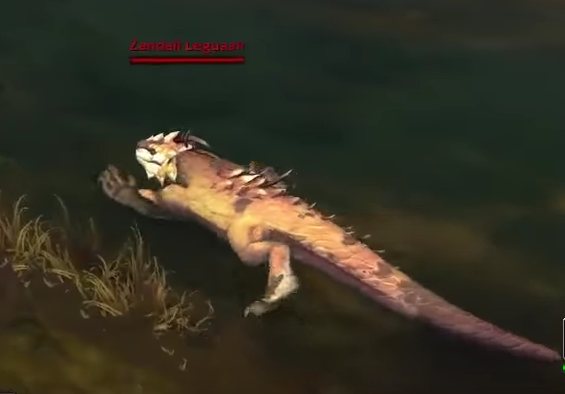 I would honestly like to see the more knuckledragging (like the WoD challenge mode mounts) type made tameable eventually. 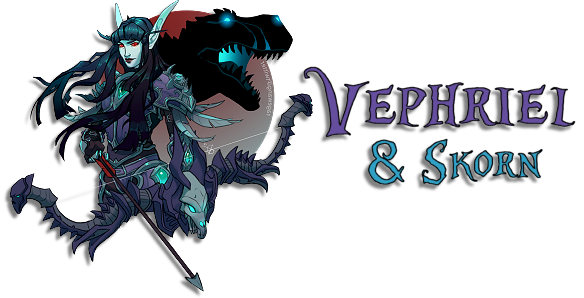 I'm not going to worry too much about the logistics, as Vephriel noted. It's always been muddy waters, really, the whole notion of one creature being a representative of the entire species when they use a human language. In the end, it looks like Blizzard wants to keep them humanoid for now, so I won't complain about that either. I'm not a huge supporter of them, though. They'd be a cool addition, especially if they became part of the gorilla family, which already has very little option. But I wouldn't lose sleep over it not happening. Like Wain said, I think the knuckle walking yeti could very easily be reskinned and slightly modified into a new gorilla model. I wouldn't mind seeing the yetis become tameable, either. 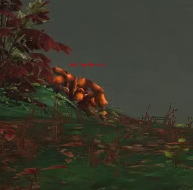 Either corrupted or updated Silithid models labeled as mounts, but may have tameable versions add in game too. Eee, I want that dark silithid as a mount...although its body is so tilted, I'm unsure if I am up to the challenge. 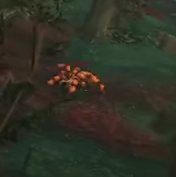 Was looking over some Blizzcon zone videos and found some things. Since it's a person running around and not really zooming in, they're obviously not highly detailed pictures, but they give some indication. Looks like gorillas, much like hyenas and tarantulas, are getting a much-needed upgrade. Still can't quite get over how good those new lizards look. so I couldn't get any better shots than these. Not much can be seen, but two things that seem verifiable to me: 1) the texture resolution is far higher .. obviously. And 2) they seem to be working off the old design, exaggerated chelicerae and all, so they'll probably update throughout the old world, too. Can't wait until beta arrives to see the new models properly, haha. Gasp, thank you for those shots Qraljar! I've been hoping for even a glimpse. So pleased that we're finally getting another proper tarantula!! I'm so excited about the big lizards, and wow the vultures look fantastic! That's the best shot of the new vulture I've seen so far, you can really see the details well. I would guess a month after 7.3.5 is deployed. New vultures are looking cool! It's very exciting to see glimpses of new stuff! Wow, thanks Qraljar! Those are very nicely spotted. I really need to get a BfA speculation page up and running. Mind if I use some shots from here if I do? Those models look beautiful. I especially like the true-to-form vulture update. It’s great gorillas are finally getting some love, though the clumped hair makes it look like some got stuck in their fur. Sorry, I probably shouldn’t have said that. Oh, those vultures in particular look fantastic!